The facility burnt down and collapsed. 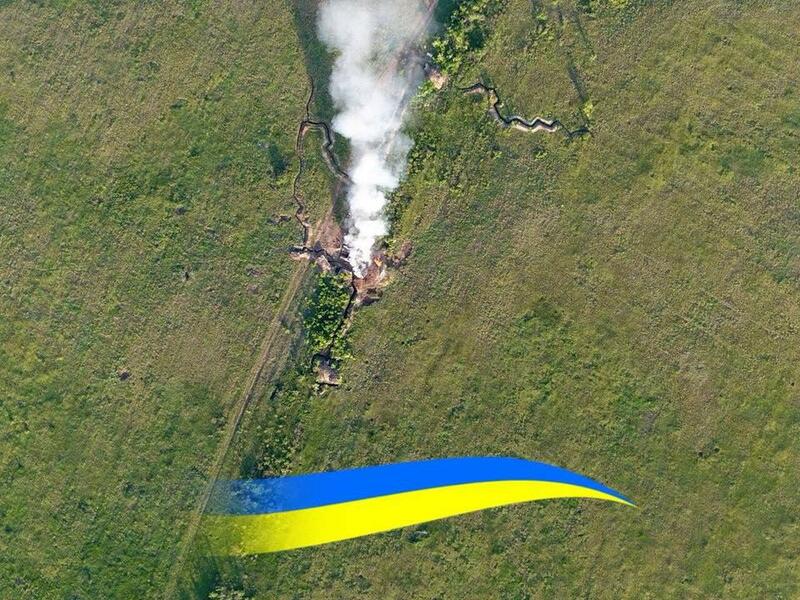 The Ukrainian Armed Forces have destroyed an enemy position near the village of Troyitske at the Svitlodarska Duha bulge in Donbas, eastern Ukraine. 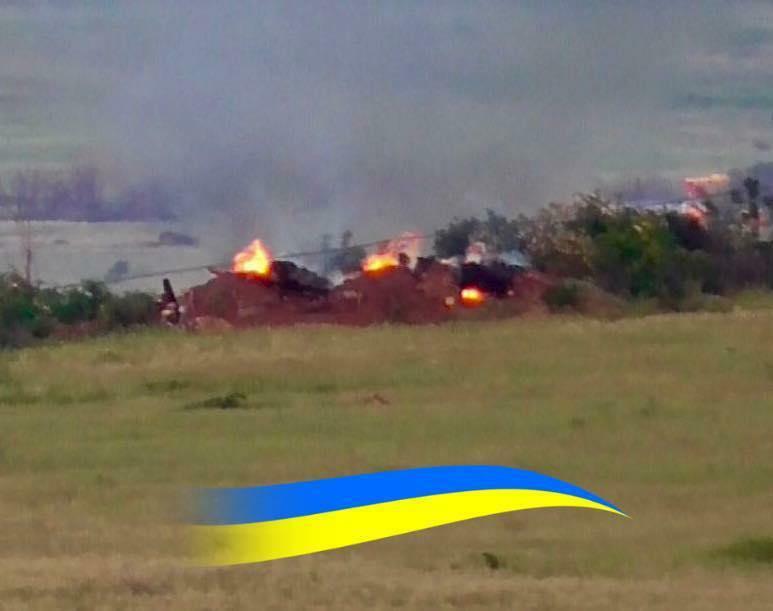 Ukrainian civil volunteer and activist Yuriy Mysyagin wrote on Facebook on Monday evening that Russian-led forces had begun firing on the front-line positions of the 54th brigade of the Armed Forces of Ukraine. "The K-2 combat group, which is part of the brigade, had to react and its drone took off immediately. The [enemy] position from which fire was opened was identified," the volunteer said on Facebook. "The position was completely destroyed by precision fire from three different positions: a BMP-1 [infantry fighting vehicle], ZU-23-2 [a towed 23 mm anti-aircraft twin-barreled autocannon] and an anti-tank guided missile, which became a security shot. The facility burnt down and collapsed," Mysyagin added. 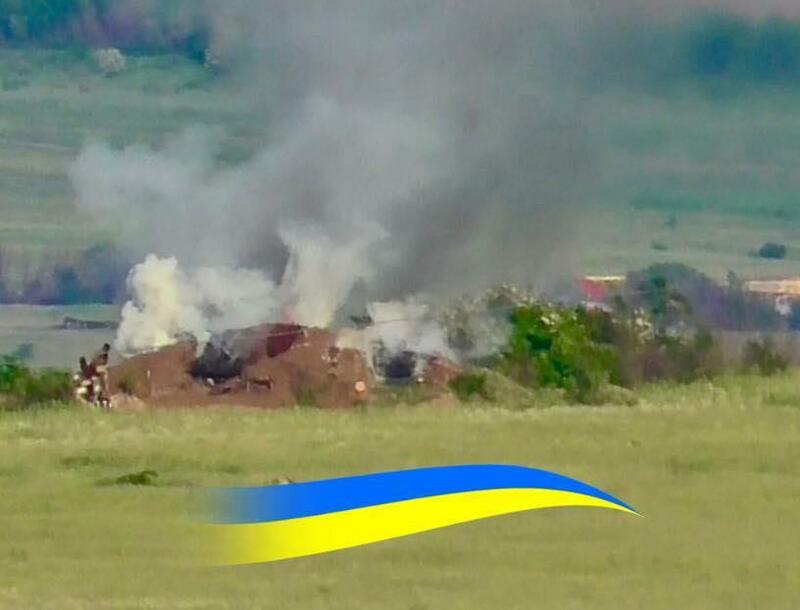 Earlier on May 21 Mysyagin reported that the Ukrainian military had advanced two kilometers forward in Donbas and mounted news defenses.